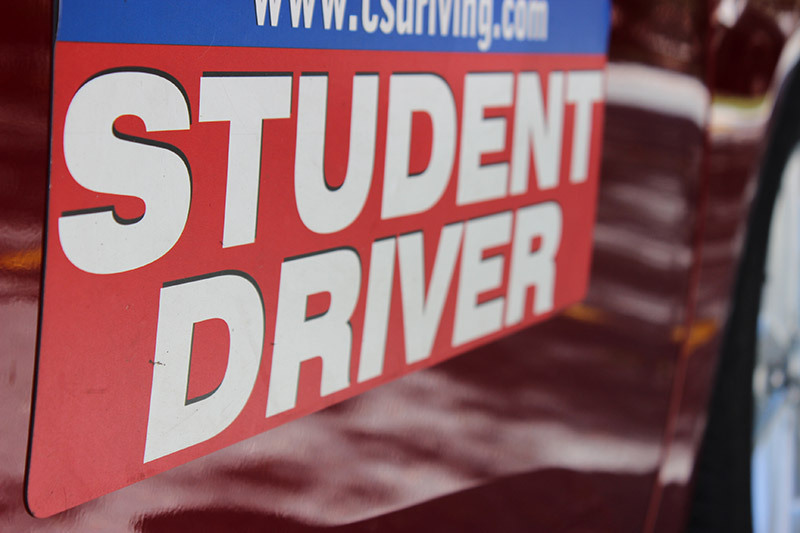 All Driver’s Ed registrations must be made online* through CS Driving School. Please note: priority will be given to AHS students. CS Driving School has contracted with Arlington Community Education to offer Driver Education to students wishing to obtain their Certificate of Driver Education. The Complete Driver Education Program consists of 30 hours of Classroom Instruction, 12 hours of Behind-the-Wheel Instruction, 6 hours of In-Car Observation, and a 2-hour Parent/Guardian Class which is mandated by the Registry of Motor Vehicles. Classroom Instruction is for students who have reached the minimum age of 15 years, nine months (15.9) by the first day of class. Once a student is 16 years old and has a Massachusetts Learner’s Permit, the student can begin Behind-the-Wheel Instruction. CS Driving School must have a copy of the student’s Learner’s Permit on file prior to scheduling lessons. Behind-the-Wheel lessons are scheduled online through the Student Portal. CS Driving School offers lessons seven days a week with pick-up and drop-off from Arlington High or any other location in Arlington. Classroom Instruction is held at Arlington High, 869 Mass. Ave. except where noted. All Driver Ed registrations must be done online through CS Driving School. To Register, please visit csdriving.com. Select ‘Locations’ then click ‘Enroll’ under Arlington Community Ed. *If you do not have online access, we will provide a paper form for registration. Please have your student see us in our offices located across from Old Hall at AHS.